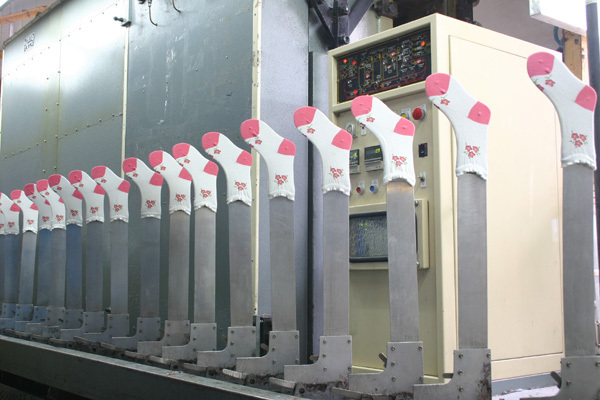 Zhejiang Zhuji Hechang Knitting Co.,Ltd was established in year 2000. Headquarters is located in the Caota industrial zone of Zhuji city, a cultural city with long cultural history and beautiful scenery. 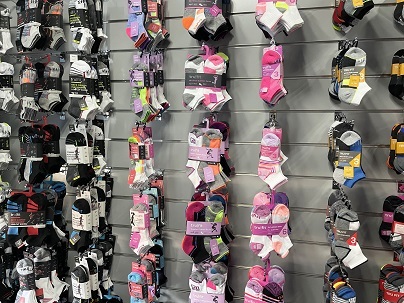 The city is also renowned as socks capital of the world. 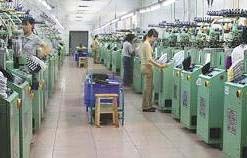 Our group occupies an area of 50,000 square meters with the building area of more than 10,000 square meters.